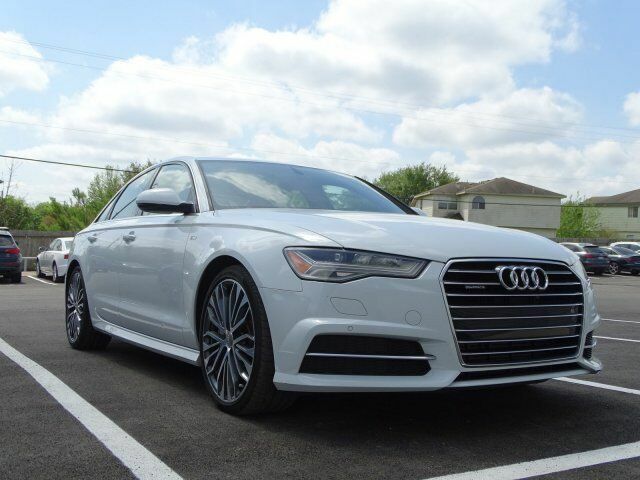 Audi Certified, CARFAX 1-Owner, ONLY 35,908 Miles! PRICE DROP FROM $31,995. Heated Leather Seats, Moonroof, Nav System, Turbo Charged Engine, All Wheel Drive, Chrome Wheels, BOSE PREMIUM SURROUND SOUND SYSTEM W/... SEE MORE!